here at the moment with all the swap posts but I assure you there has. of what I have been up to in the last week. A new "artwork" for Lily's room. I also worked on these. And at the weekend I felt like sewing and sew I did! my Vignette Mystery Quilt done. 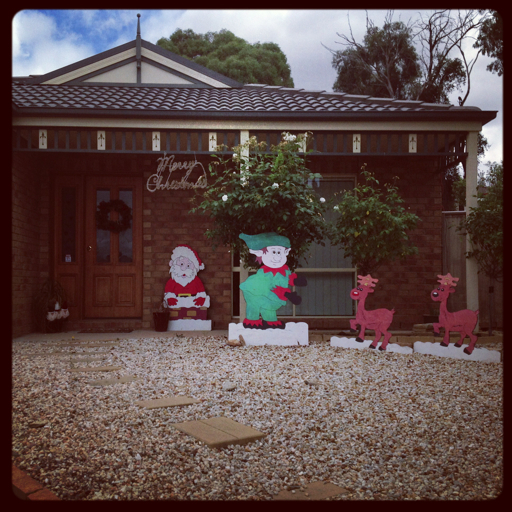 It is happening, just really s l o w l y.
Tail feathers is looking great and I love those xmas cutouts! The art work for Miss Lily looks fantastic too. 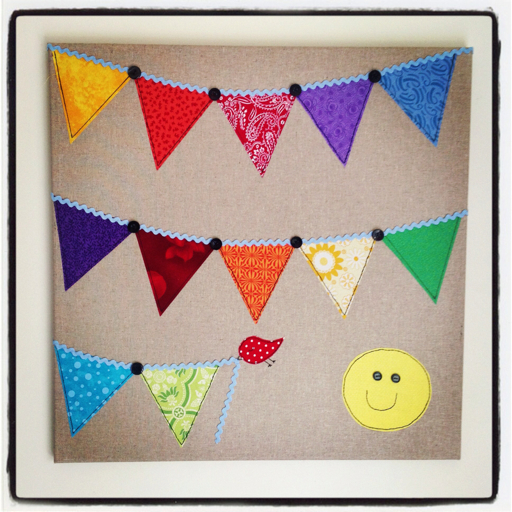 Love the bunting canvas ! You have a very tidy work space! You have been busy Sharon. Everything looks wonderful. Wow, you have been busy, I love your art work canvas, very clever. As lovely as swaps are it's nice to get back to other stitching. Lily's wall hanging is so pretty. All lovely as usual,you must be superwoman you get so much done in a few days. 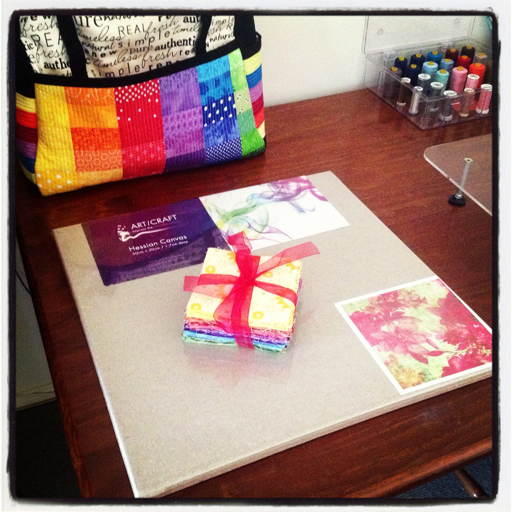 Love the canvas you made, it looks wonderful. 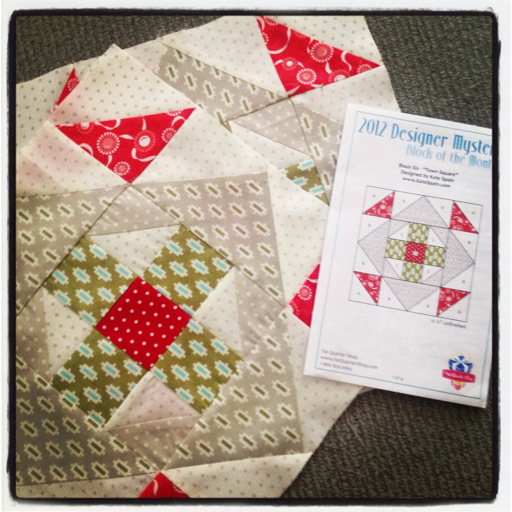 The tail feathers quilt looks gorgeous too.